The grand and elaborate Gothic architecture of this esteemed building seems apt for the centrepiece of the British Legal system. Built by the architect G E Street in 1882, it is said to be his finest achievement. 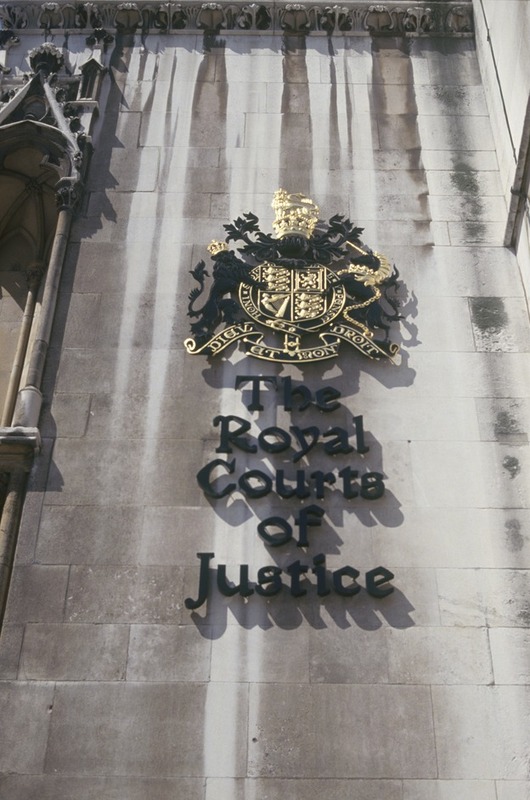 It is here, just off the Strand, the High Court presides over the most serious civil trials in the country including divorce, libel and civil liability. Criminal cases are handled by the Old Bailey. The interior is a magnificent labyrinth of 35 long corridors and 1000 rooms, of which 88 are court rooms. On the first floor there is a small costume exhibition displaying the stately legal outfits worn throughout history. A guided tour is run twice on a monthly basis, otherwise visitors are invited to explore the building and watch lawyers adorned in robes and wigs battle it out in court. Do be aware that judges will not suffer interruption when they are passing judgement or witnesses are taking oaths. What are the best dining options near Royal Courts of Justice London? Royal Courts of Justice gyms, sporting activities, health & beauty and fitness. The best pubs near London Royal Courts of Justice. Royal Courts of Justice clubs, bars, cabaret nights, casinos and interesting nightlife. Where to have your meeting, conference, exhibition, private dining or training course near Royal Courts of Justice. From cheap budget hotels to luxury 5 star hotels see our special offers for Royal Courts of Justice hotels, including Club Quarters Lincoln's Inn Fields from 77% off.